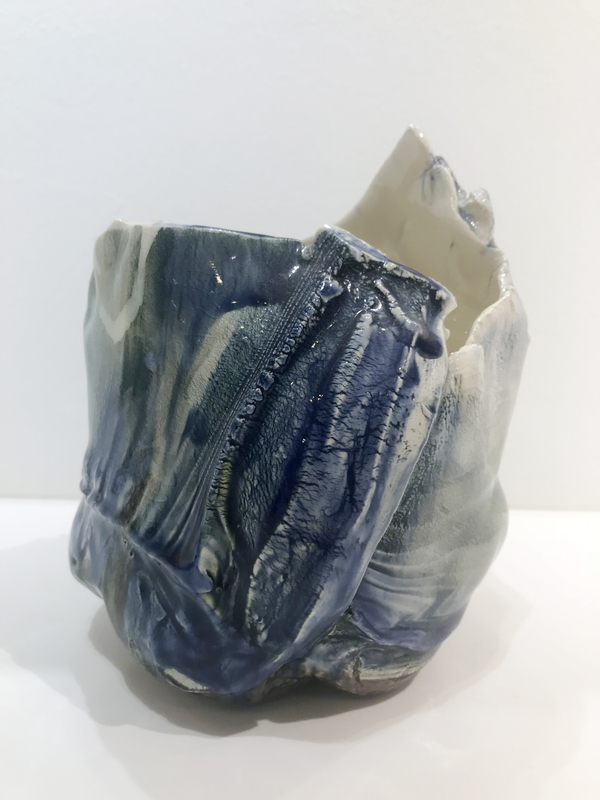 Saya Yamaguchi’s potteries are simple and unassuming pieces that embraces the Japanese philosophy of wabi-sabi (an aesthetic that finds the beauty in imperfections and impermanence). Her works are not limited by form, utility or conventions, in fact, they are spontaneous and full of life. One unique point of her works is that they are not uniformly made and they look different at every angle, thus giving the viewer a fresh new perspective each time they look at it. She uses the Pinch Pot method and keeps the use of the potter’s wheel to a minimum. 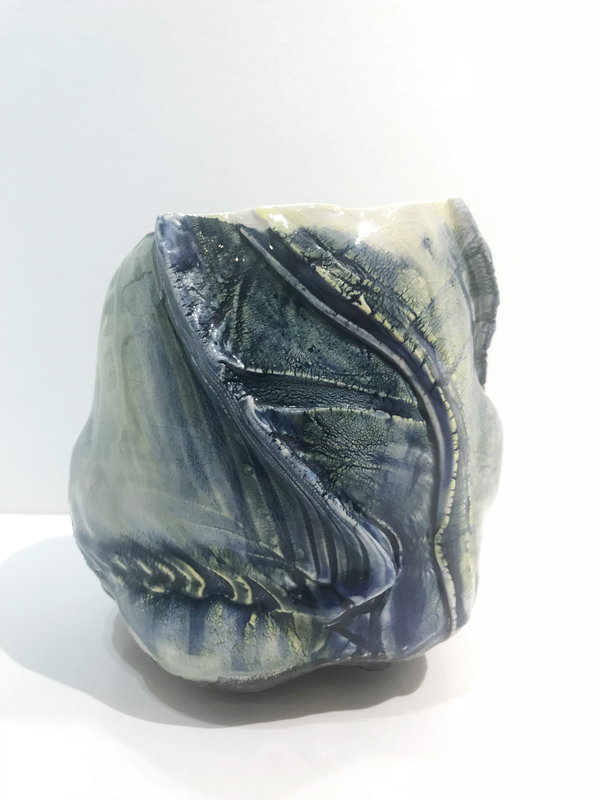 In this way, her potteries are organic, asymmetrical and one-of-a-kind. There is a personal touch to every piece of her ceramic works and that adds a quaint charm to it. 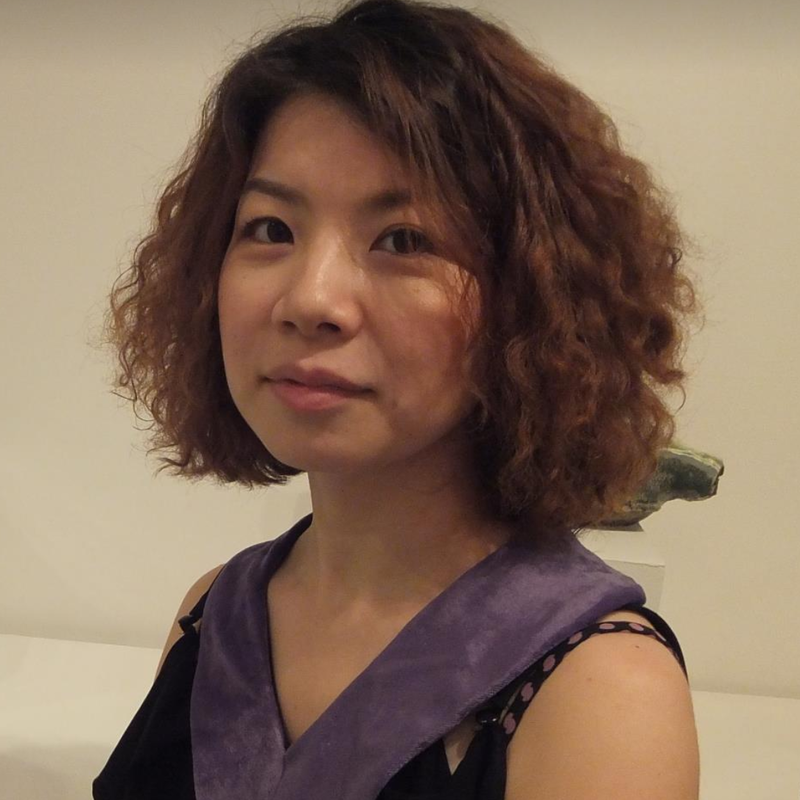 Born in Kyoto, Yamaguchi Saya graduated with Master Degree in Fine Arts, Ceramic at Kyoto Seika University, Japan. 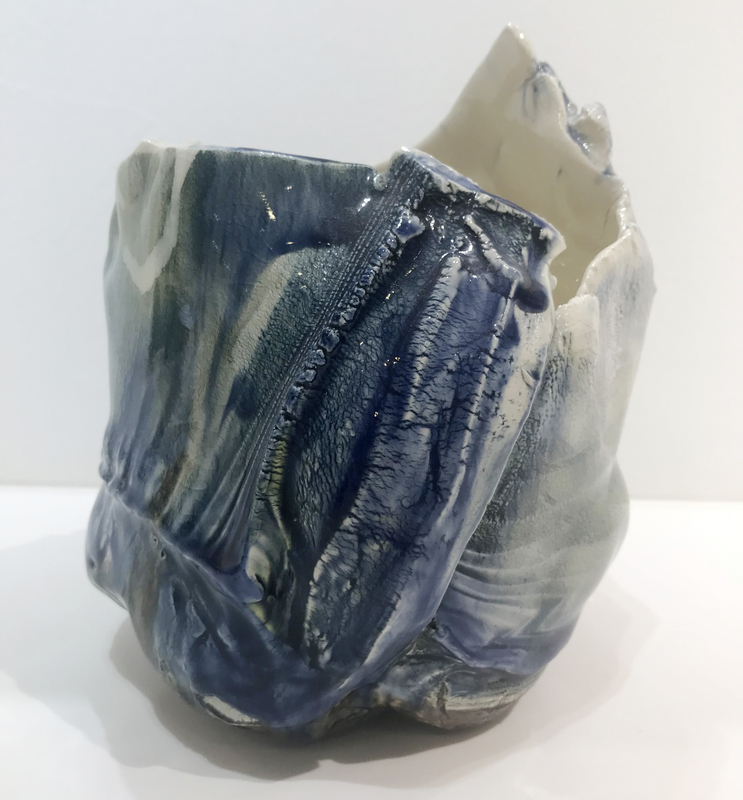 Over the last 11 years, she has been a very active ceramic artist and has exhibited in numerous group exhibitions including her 12 solo exhibitions in Tokyo, Kyoto, Osaka and Singapore.